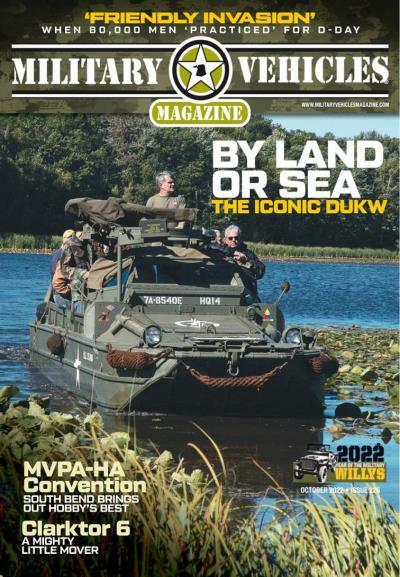 Guns and Ammo covers topics such as tactics, reloading, military law enforcement, as well as the politics of ownership. 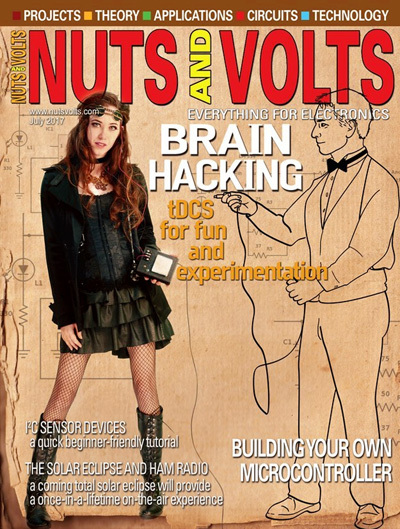 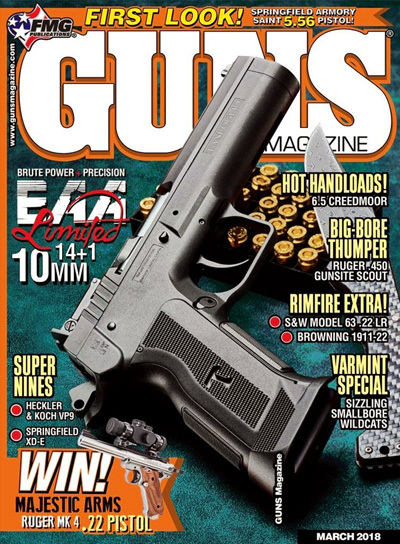 Everything gun enthusiasts need to know is covered in this monthly magazine. 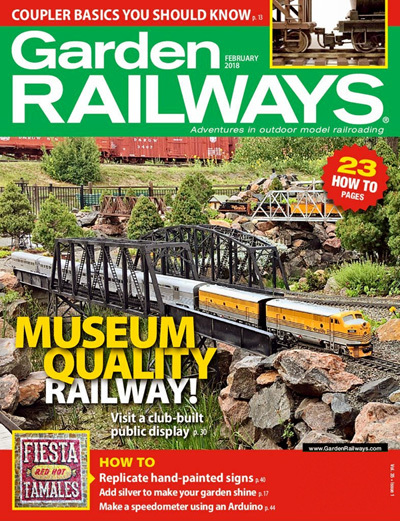 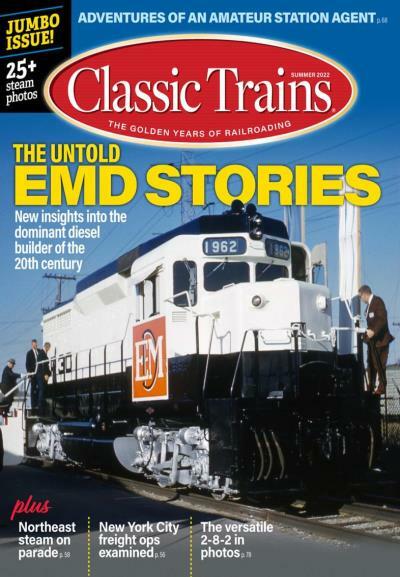 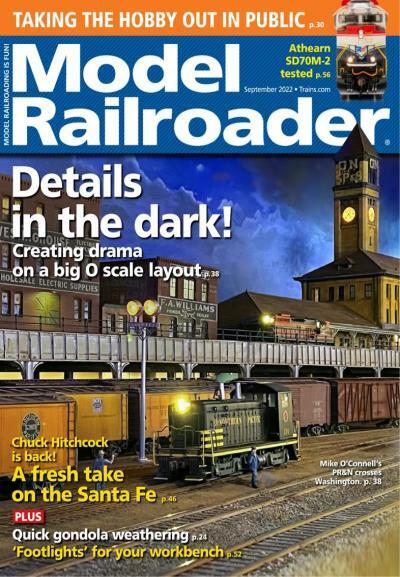 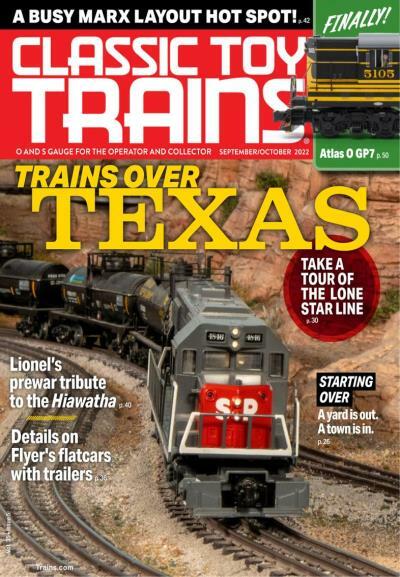 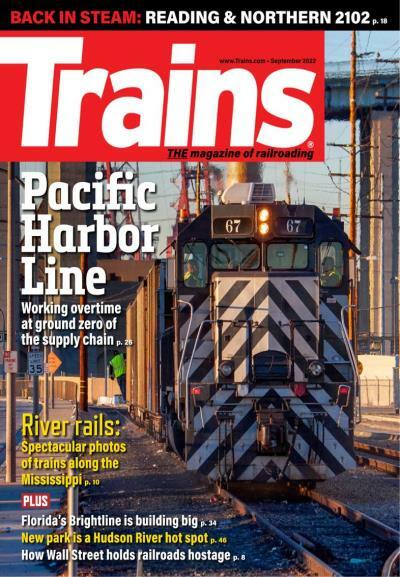 Train building and collecting is a popular hobby that you can always expand upon, and Trains features the latest models, tips, and reviews. 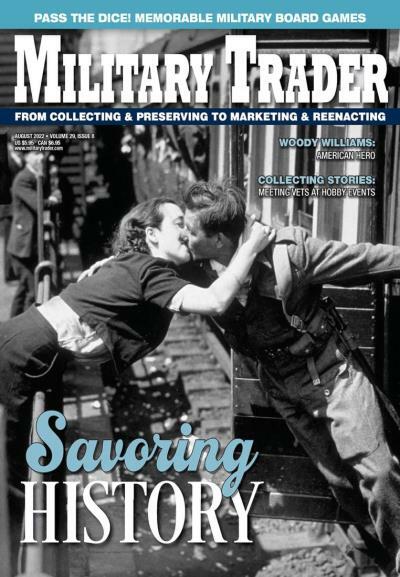 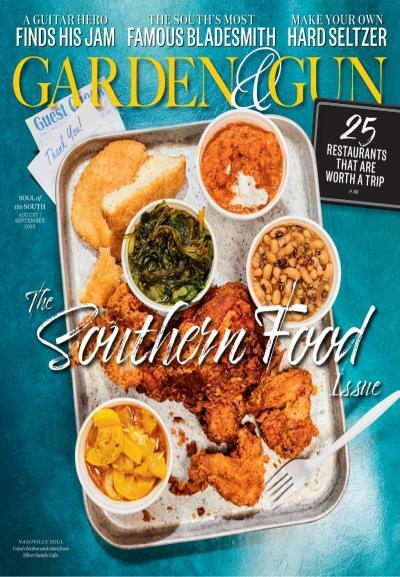 Whether it's food, music, home and gardening, hunting, dogs, fishing, or arts and culture, this southern magazine covers everything near and dear to the hearts of its' readers. 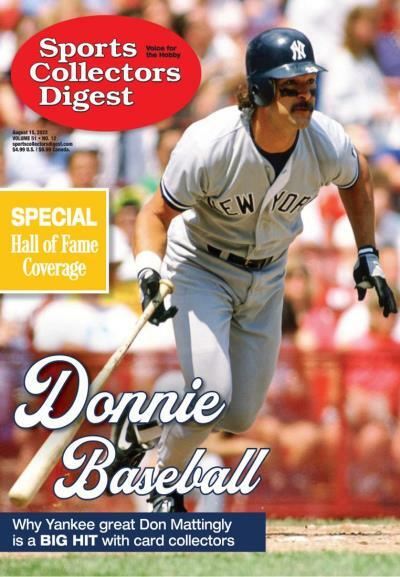 A magazine specifically for collectibles of baseball cards, Beckett Baseball has all you need to know pertaining to your favorite baseball collectibles. 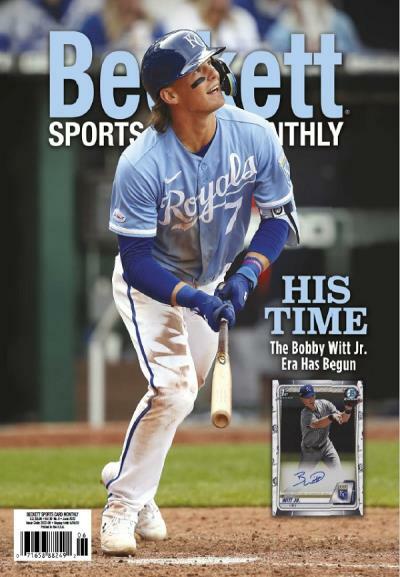 Dedicated to basketball cards and other collectibles, Beckett Baseball is the defining source for this type of collectible. 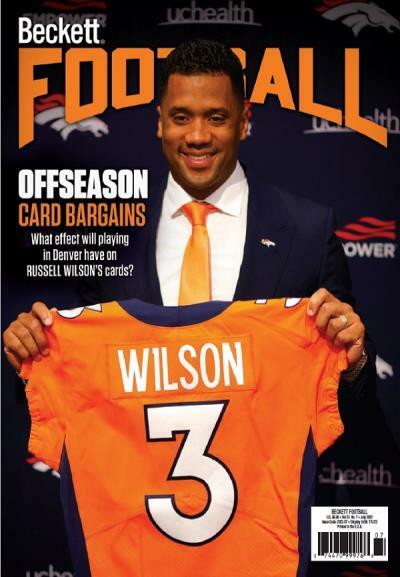 Specifically for those who collect football cards and collectibles, Beckett Football has the tips, photos, and info that will enhance your collection. 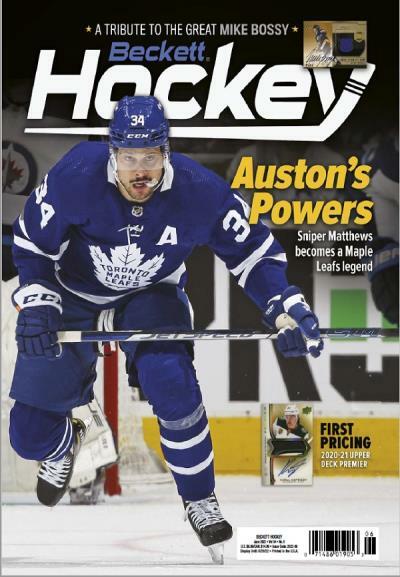 Containing prices for hockey cards and related collectibles, Beckett Hockey is the prominent expert on everything having to do with hockey cards. 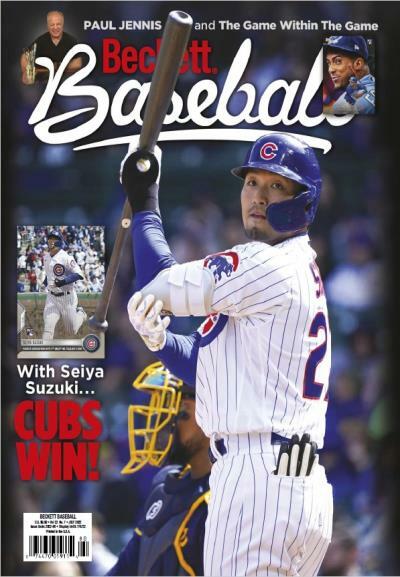 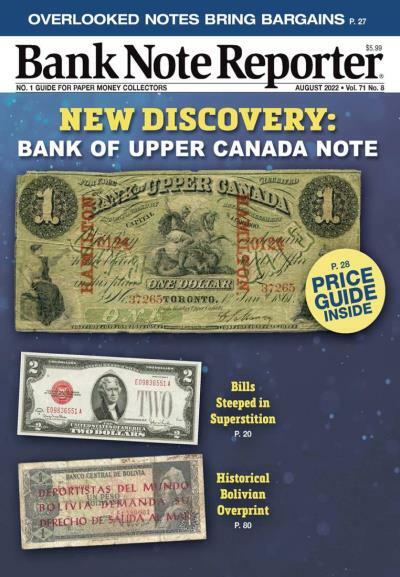 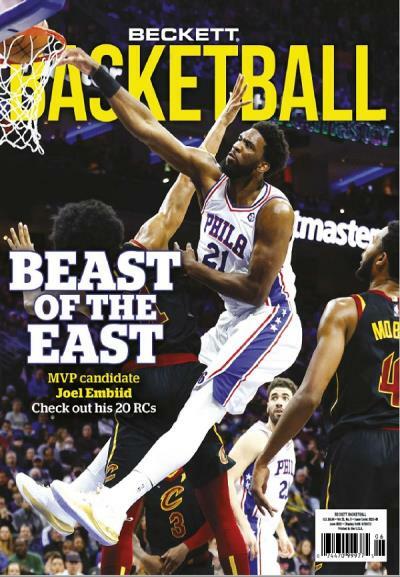 Becket Sports Card Monthly is the publication that focuses on all types of collectible sports cards, including basketball, baseball, and hockey. 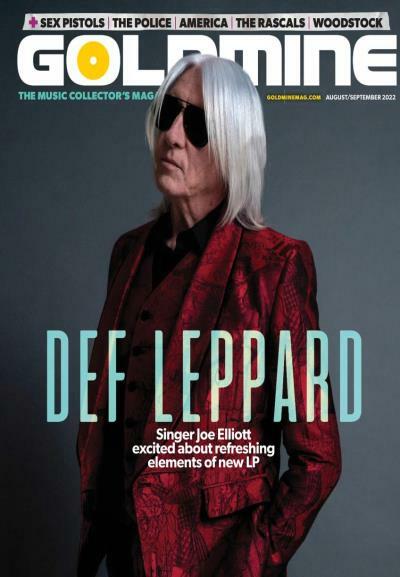 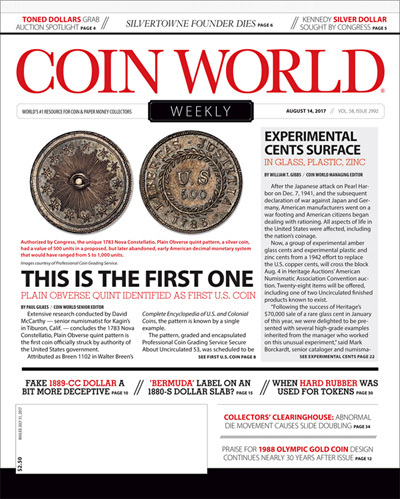 Expect news, trends, and price guides. 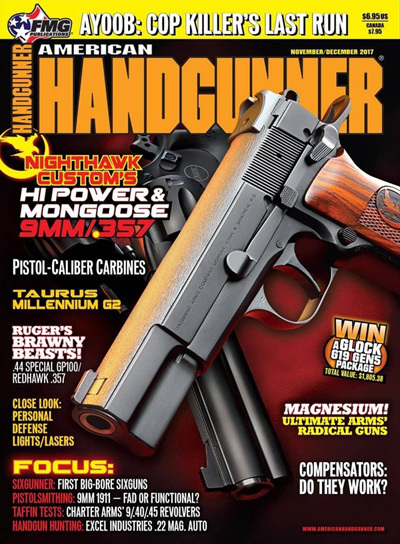 Hand gun enthusiasts will find information on a huge range of makes and models, plus exclusive articles on accessories. 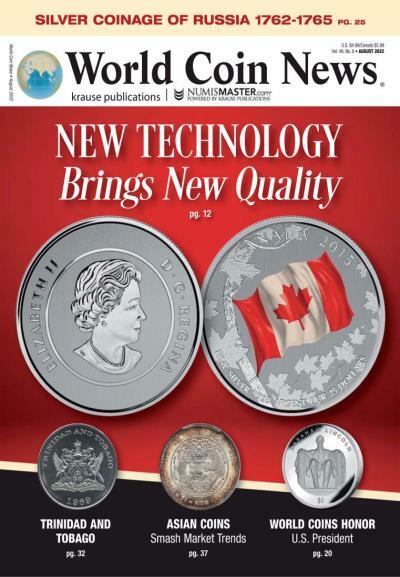 There are new product highlights as well as chances to win awesome giveaways. 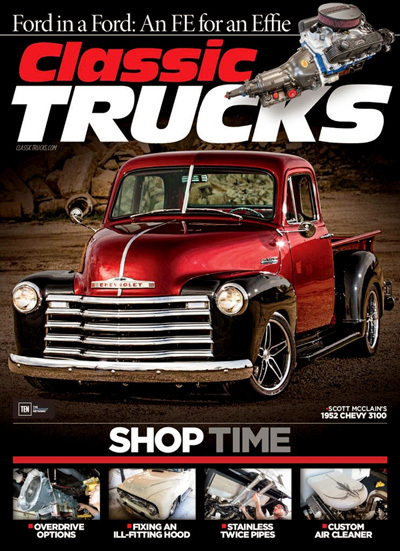 Covering a wide-range of classic trucks, from Ford to Chevy, Classic Trucks offers the latest news on restoring the oldest trucks. 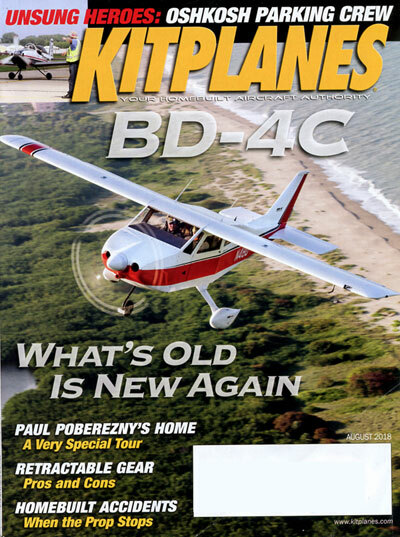 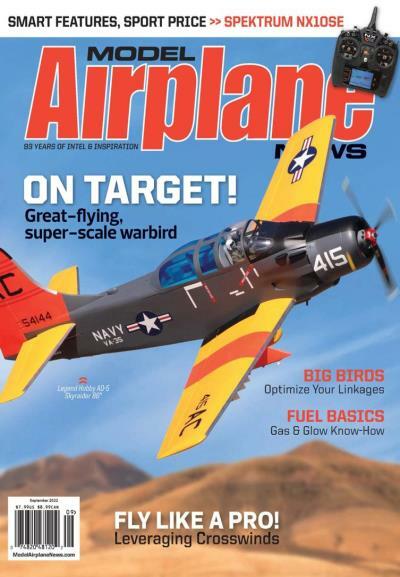 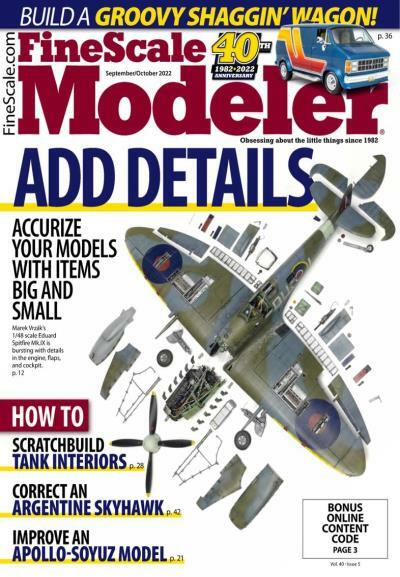 Building models of all types is a hobby that affects multiple ages, and FineScale Modeler is the expert publication on the topic. 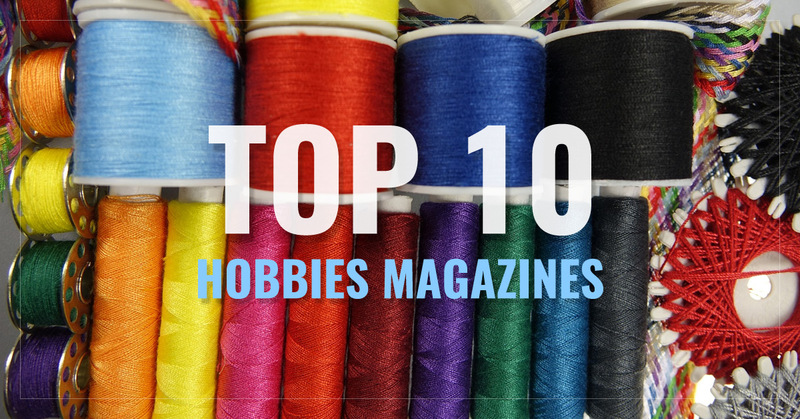 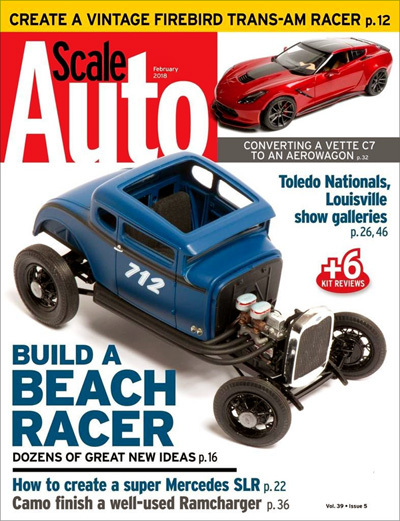 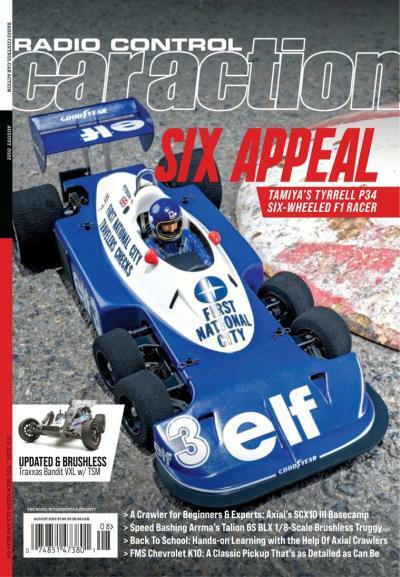 RC cars is a hobby that engages all ages throughout the world, and Radio Control Car Action is the expert magazine for the latest models and technology. 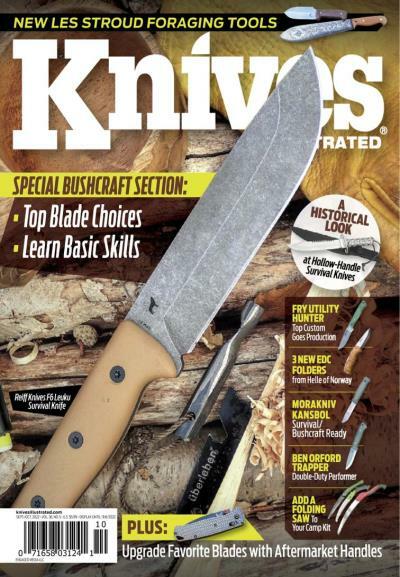 Rifle owners are unique type of gun owner, most often fascinated with the outdoors. 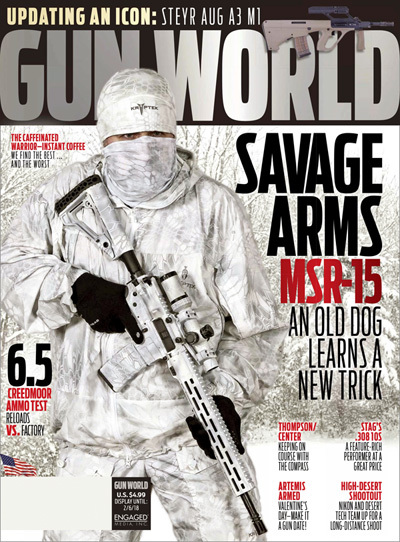 RifleShooter is a magazine that offers everything you need to know regarding current news and trends for rifles. 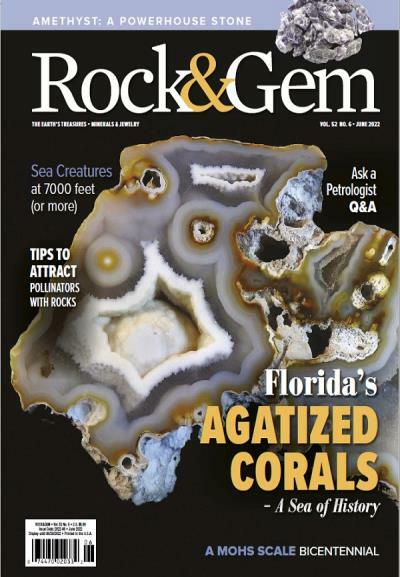 Rock & Gem brings the arts of finding and using valuable gems to the everyday man, with stories, advice, and trends that amateurs and professionals can relate to. 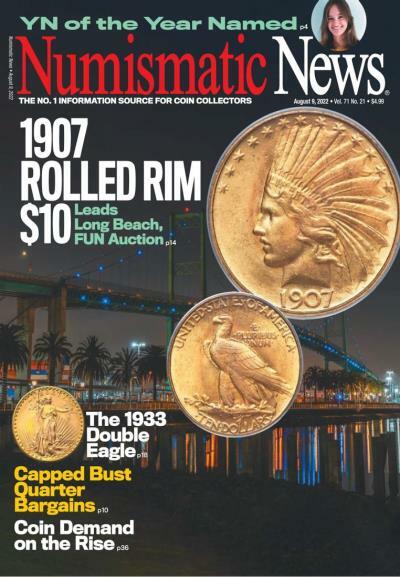 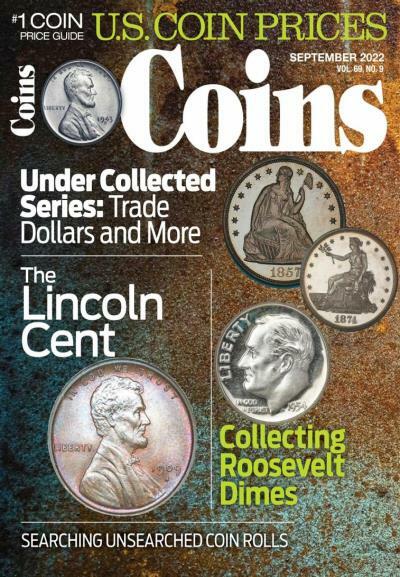 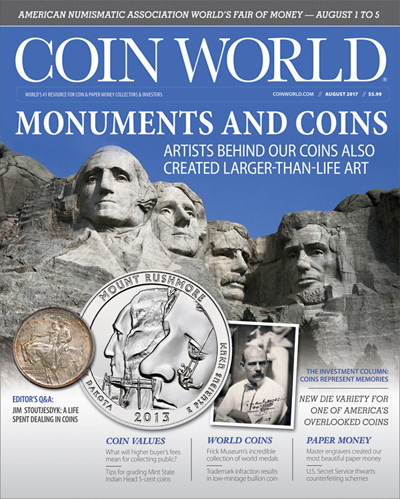 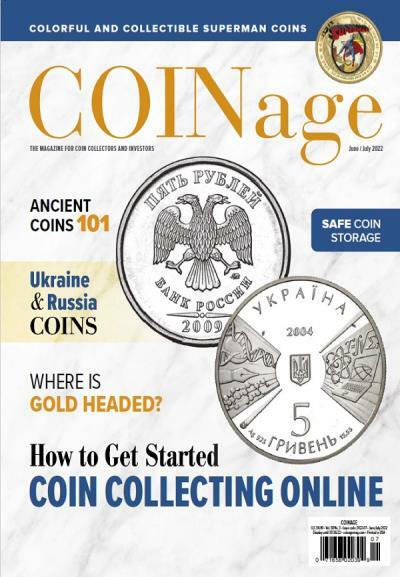 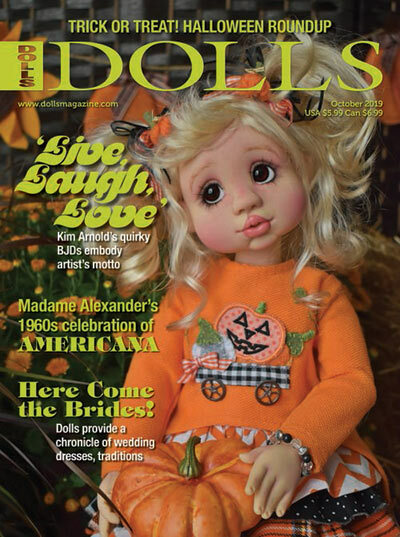 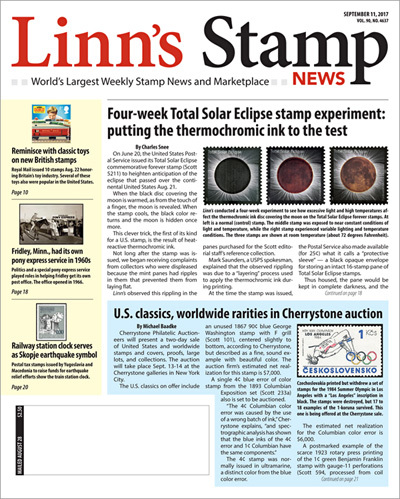 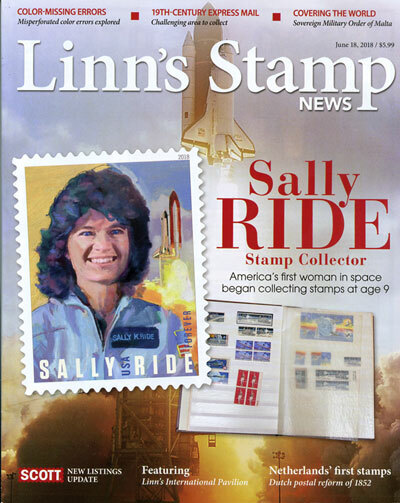 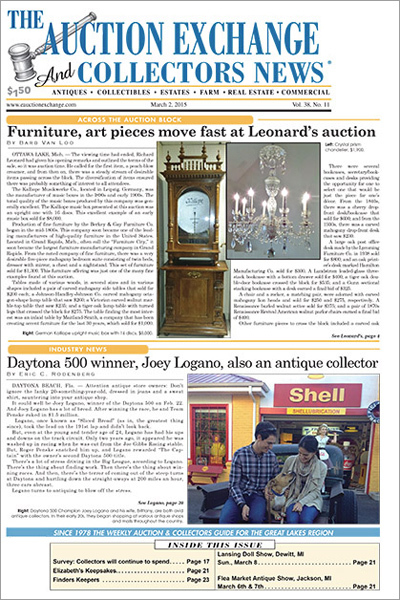 Covering news, opinions and articles on antiques and collectibles, both old and new.